Web design continues to evolve with different approaches, designs, and layouts being experimented with, tweaked, and fine-tuned with each passing year. The same holds true for various technologies and the media presented on them. A technological marvel that continues to be on the rise is artificial intelligence and machine learning. 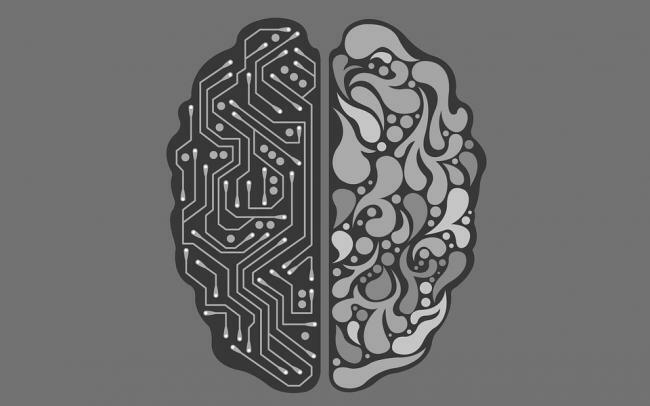 Machine learning is a subset of artificial intelligence; it essentially involves the constant feeding of data to a computer for it to “learn”. Machine learning is tuning a computer’s intelligence by conditioning it to output certain functions and behaviours when fed certain types of information. In doing so, a computer’s algorithms are constantly evolving, learning, and adapting to the data it is being fed. This computer analyzes the data that it is given, and it would ideally output the desired result to the user. When it comes to web design, the user experience is incredibly vital. Making content on a website readable, easily accessible, having text and images load quickly, and allowing the site to be navigated efficiently are a few things that improve the user experience. The user experience is highly dependent on the user, and users of different demographics have different preferences. For example, North American or “Western” demographics favour more simplistic, hierarchal UX designs while UX design in China contain much more text and images that may appear unappealing to the Western eye. The point is: people have different tastes. Thus, they would have different design preferences. A San Francisco-based startup uses machine learning to design machine learning to tailor a website’s design and layout to the user’s preferences. The program would analyze a plethora of a user’s data to tailor the design to their unique preferences. Whether it be through user experience or chatbots – machine learning and artificial intelligence has a huge impact on web design! 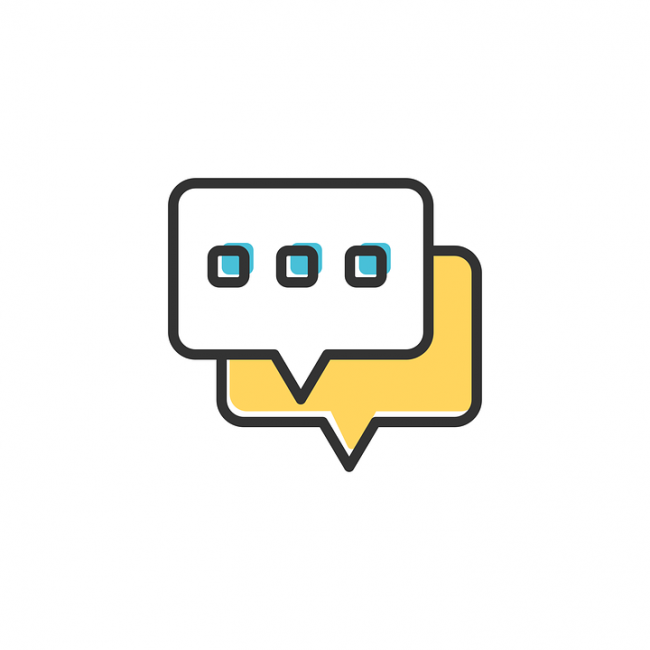 While there are some companies that utilize machine learning to improve the user experience, machine learning currently has a huge effect on web design, which is most evident in chatbots! Chatbots seem to become increasingly evident in the web design space. Various businesses have begun to use chatbots within their websites instead of hiring the employ of customer service representatives. These chatbots would respond to customer queries, and provide as much assistance as they can to these customers. Chatbots utilize machine learning. It’s an AI program that has used machine learning to learn how to respond and provide helpful assistance to customers. Whether it be providing directions to a certain location on the site or information on a certain subject, we’re merely scratching the surface with machine learning and web design.